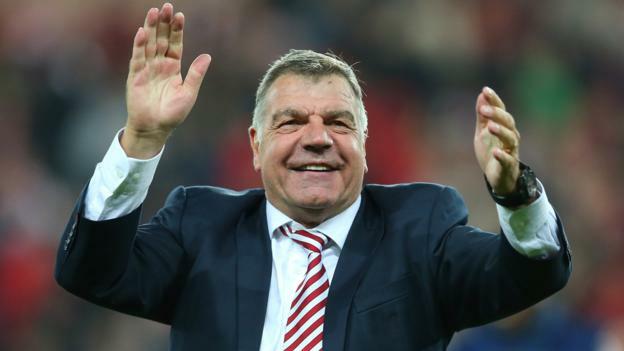 Sam Allardyce hints he would not mind getting in the bad books of the club bosses if that is what it takes for him to be able to pick the squad he desires. Allardyce, in all likeliness, is going to have Luke Shaw in the line-up he discloses this weekend. It’s not been long since Shaw has resumed playing and Jose Mourinho would probably prefer the defender to be spared from national duty for now so that he can rest. But, Allardyce has made it clear that he will get in touch with the Red Devils’ coach and even if there is no green signal from him, he won’t care and will go ahead as per his planning.